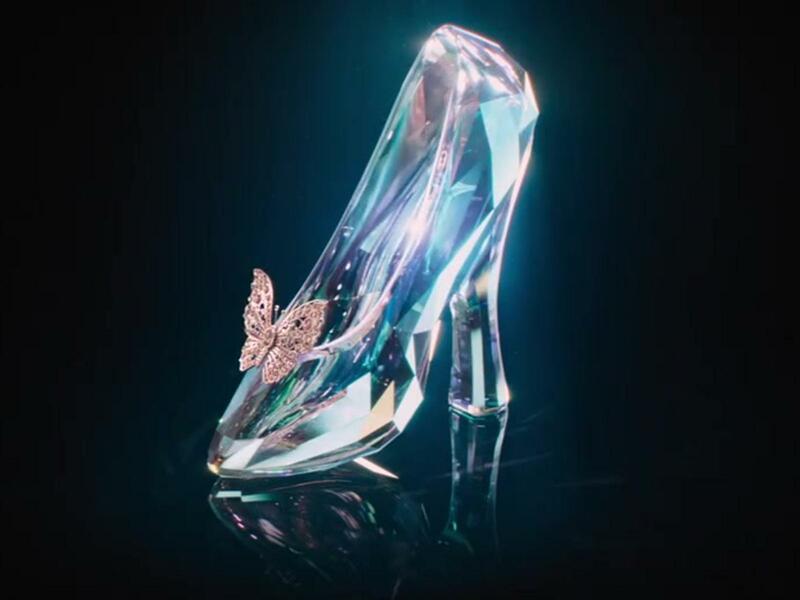 So being a movie buff and a general fan of “chick flicks” I think I have seen about every version of Cinderella out there. I have always liked the classic Disney animated movie, Gus Gus being an endearing character to my childhood. I am a fan of Hillary Duff’s Cinderella Story. Drew Barrymore’s Ever After has been a yearly watched movie for me since its first release on VHS. My review today is one that we here at LTBM was asked to take a look at, staring Michael Madsen and Kristen Quintrall. 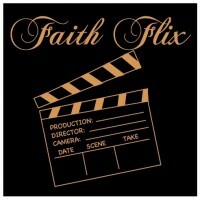 This is a Christian based film with spiritual applications. It is reportedly based on a true story. The premise is about 2 people in life that are on different paths that end up with paths that cross and then end on the same journey. One is a woman, Linda, whose real life experiences this movie is based upon. I’ll start off my summary by first taking a look first at my top 5 that I wanted to see. My comments from last year in italics. 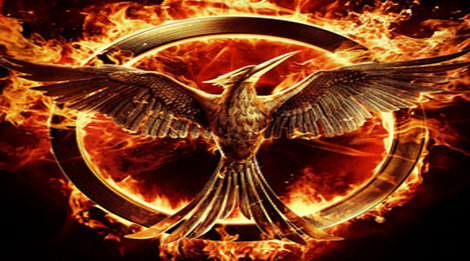 Hunger Games: Mockingjay 1… Hungry for More! It was opening weekend for the Mockingjay Part 1. The biggest hubbub about this movie on the web seems to be about the length and the debate if should there have been one movie or two. Speaking from the perspective of a person that read the books, I for one feel that they have done a nice job adapting the books into movies. 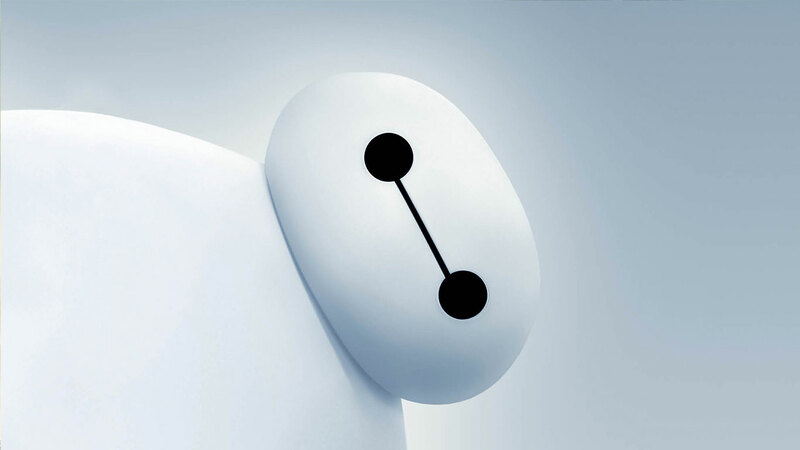 I had the pleasure of getting away from all my grading and planning Friday night (which is a very rare thing for me this year) and I took my family (minus my college student) to a very cold drive-in and watched Big Hero 6. THIS MOVIE DOES NOT DISAPPOINT. I am a pretty big Chris Evans fan. I got introduced to him in a movie called The Perfect Score, and really started following him once I saw Cellular. Being the superhero fan that I am being Johnny Storm and Steve Rogers have been fabulous roles for him. 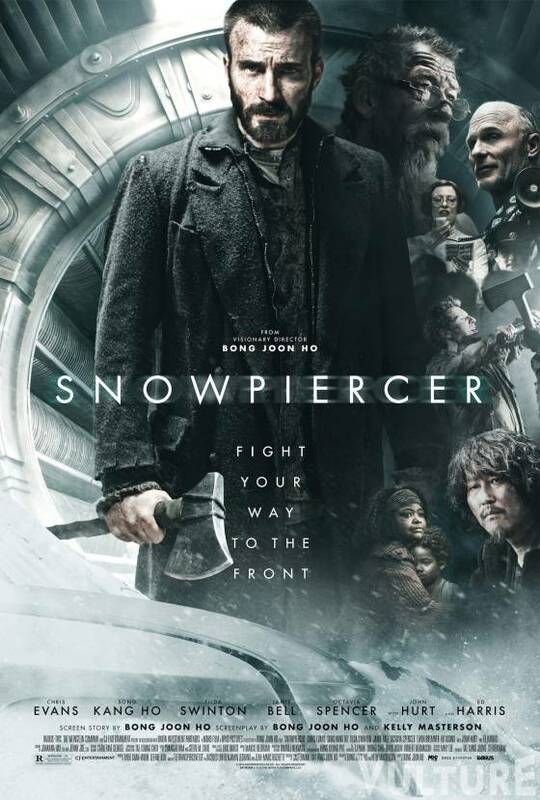 When I saw a premise for a foreign film that he was signing on to play lead in, the Sci-Fi thriller Snowpiercer, a couple of years back, I was pretty excited. We started our first weekend of the month taking our two youngest to see BoxTrolls. Let me say that I went in to the movie just looking to get away from the craziness of the job and extra paperwork and planning that has come with teaching this year. It is a Claymation film, and some of those just do not grab my attention. I didn’t know what to expect, other than a few lines that my youngest two kept throwing out around the house that they had seen on commercials and trailers. I can tell you this is a delightful film and one that I am truly glad that we got away to see. The Mirror Has Two Faces: Does it reflect you? 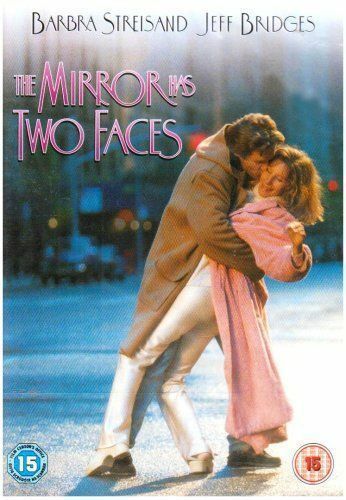 I wanted to take a look at a movie that I mentioned when the lovely Lauren Bacall passed: The Mirror Has Two Faces. The actors aren’t ones we see in lead roles much anymore. Barbara Streisand, Jeff Bridges, Lauren Bacall, and Mimi Rogers. It’s not a big budget film: budget was only 42 million (gulp). It’s wasn’t a blockbuster success: opening weekend gross $12.2 million. HOWEVER, the movie endures and continues to be rented and purchased throughout the world; literally translated into many languages. What causes it to continue to be an active buy and viewed movie after nearly 20 years?